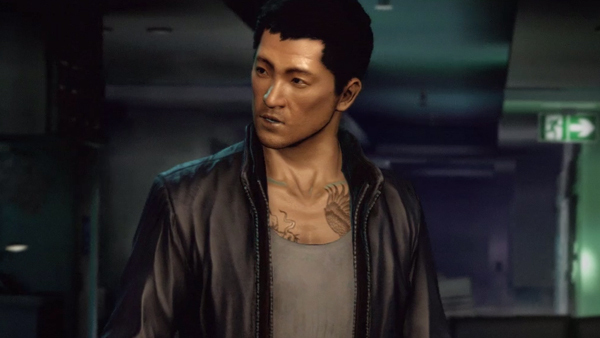 Videogamer has posted 40 minutes of gameplay from United Front Games’ upcoming game, Sleeping Dogs. 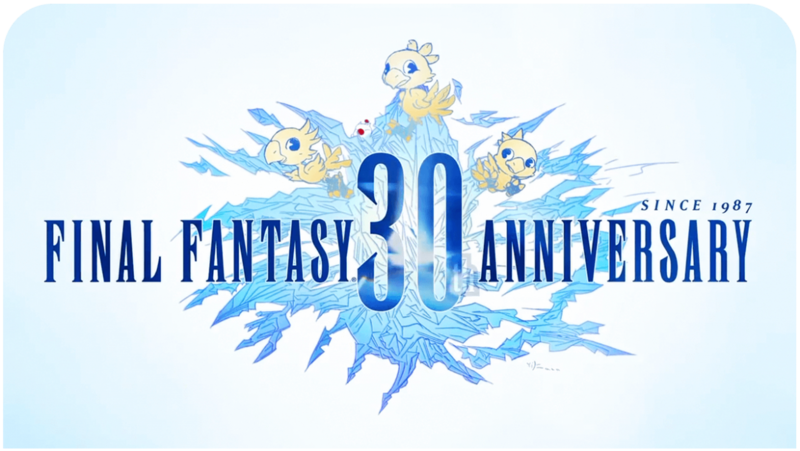 Video also features commentary from the staff. Sleeping Dogs will be released on August 14 (NA), 17 (EU) and September 27 (JP) for PS3, Xbox 360 and PC.